The Billie Holiday Discography is generated from a Microsoft Access 97 database. 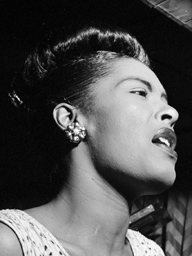 The aim is to make this website interactive in 2019 so that members of the Billie Holiday Discography can also manage the content. If you have a question, please contact mike@billieholiday.be.